Arrival at the Windhoek airport, where we will pick you up in our rented 4×4. Depending on your arrival time, you will either stay the night in Windhoek or take the road to the first point of your journey. Overnight in a boutique hotel in Windhoek or a lodge on the way to Sossusvlei. Sossusvlei belongs to the wider region of southern Namibia extending between the Koichab and Kuiseb rivers. This area is characterised by high sand dunes with intense red and orange colours, which occur as a result of a high percentage of iron in the sand and the subsequent oxidation processes. Afterwards, there is a dinner and overnight stay at our lodge with direct access to the towering red sand dunes, the charred trees of Dead Vlei and the extraordinary Sesriem Canyon. At dawn, we will depart in our 4×4 to the Namib-Naukluft Park as this is when the temperature remains mild and the colour contrast of the dunes is at its best. Afterwards, experience the adventure of driving across dunes in order to reach Lake Dead Vlei. 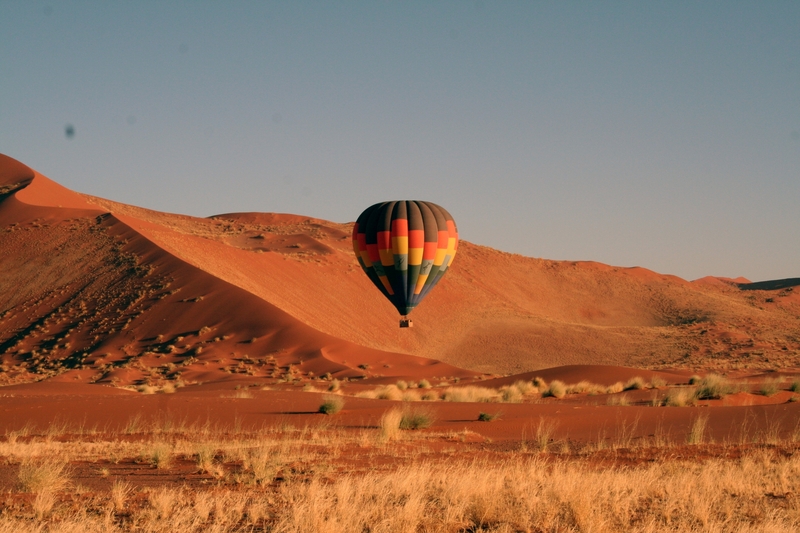 As an optional activity, we recommend a scenic flight in an aerostatic balloon above the Sossusveli desert. It is an unforgettable and beautiful experience seeing the huge the world’s highest red and orange dunes, mixed in with granite mountains embedded in yellow and black tones, where the Oryx antelope has made their kingdom. Enjoy a dinner and overnight stay at our lodge in Sossusvlei. An adventurous and exciting trip, full of surprises, to enjoy with family or friends. At the wheel of our 4x4, with fabulous accommodations in great locations with the best service and a travel plan designed by the best, get to know the essence of Namibia: a great country full of contrasts. Arrival and check-in at the Beach Lodge, the only hotel located directly on the beach so you can enjoy beautiful sea views, the sound of the waves breaking on the shore and the smell of the fresh sea breeze. In the afternoon, there is a possibility to enjoy some sand-boarding on the impressive dunes that surround the city. After breakfast, we will depart to Walvis Bay for our catamaran cruise to the coastal area known as Pelican Point, in the protected lagoon area of Walvis Bay, where the water is completely calm and full of birds. Being rich in plankton and marine life, these waters also contain a large number of whales attracting whalers and fishing vessels. We will also be able to enjoy dolphins in their natural habitat. Accommodation at the Beach Lodge. After a good breakfast, departure for Damaraland, natural habitat of desert elephant, until reaching Twyfelfontein (332 km approx. – 5h00min.). On the way we recommend to visit the Twyfelfontein petroglyphs, a rocky site located in the region of Kunene. It contains about 2,000 stone sculptures and in 2007, UNESCO adopted it as a World Heritage Site. Dinner and overnight at our Lodge in Twyfelfontein. Departure to Etosha (approx 278 km – 4h40 min) and check in at our lodge. In the afternoon, we will make a safari Etosha park in our 4×4 or we can join the daily safaris organized by the lodge. Etosha Park was declared a National Park in 1907 and covers an area of 22,270 square kilometers, is home to 114 mammal species, 340 bird species, 110 reptile species, 16 amphibian species. Today we continue towards the east, through Etosha National Park until we reach our Camp (approx. 185km -3.h00 min.). The journey is a “self drive safari” and we will take all day to enjoy nature. Dinner is served in the dining room, overlooking a large waterhole where animals go to drink at night. Today we will drive south to the Waterberg region (approx. 242 km / 4h00 min. ), that incorporates the Waterberg Plateau National Park and the agricultural districts of Outjo and Otjiwarongo in the west of Grootfontein and Tsumeb. Dinner and overnight at our Camp, which is not only a luxury accommodation but is also home to the AfriCat Foundation, a nonprofit organization committed to the long-term conservation of large carnivores in Namibia, especially cheetahs and leopards. We can track the Cheetahs in a safari vehicle, track cheetah, hyenas and wild dogs on foot or visits AfriCat information center. Rest of the afternoon at leisure to exlore the city. Accommodation in a boutique hotel in the residential área of the city. At the agreed time after breakfast, transfer to the airport to leave our rental car and take our flight back home.  End of Program and our services.